One of the great things about working in the photography/filmmaking industry is that it feels like a family, and every year, that family gets bigger and better. After spending the first week of January at the CES trade show in Las Vegas, I was really struck by the sense of community and connection that I feel to so many people in the imaging world. These people aren’t just business colleagues—they’re truly my friends. 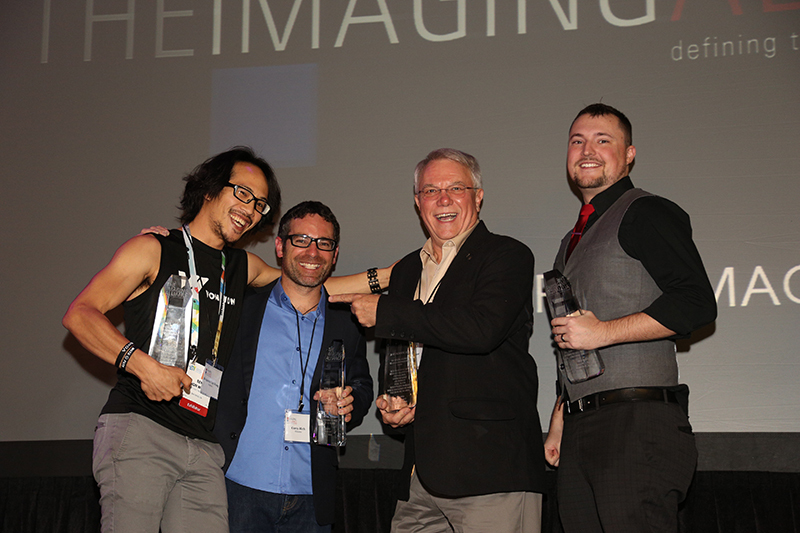 This year’s CES show was especially memorable for me because I was humbled and honored to have received The Imaging Alliance Visionary Photographer award. It was somewhat unexpected, too, as I was unknowingly nominated by my friends at Nikon for this special honor for my work launching the KeyMission camera line (in particular, the KeyMission 360). The other thing I wasn’t expecting was the news that I would have to actually give a speech upon accepting the award at the ceremony. You might think that being thrust onto a stage in front of a large audience at the last minute, and be expected to whip up some clever remarks off the top of your head might be stressful. But I was fairly surprised to find myself feeling quite comfortable in that moment. I can only imagine that this is from two decades of public speaking around the country—something that began back in the day with rock-climbing slideshows and grew to become everything from presentations at schools and universities, to photography clinics, to speaking about new technology on the Nikon stage at CES, to even a TEDx talk that I gave last year. I didn’t know it at the time that all these hours of public speaking would one day come in handy, but I’m certainly glad they did. It was also incredible to share this award with three other recipients, Benjamin Von Wong, Drew Geraci, and James Neihouse, who are all powerhouses of creativity and inspiration. Now I’m home, and still filled with gratitude: first, to the Imaging Alliance for the great honor; to my friends at Nikon, for the nomination and all the opportunities that you’ve given me to work on visionary projects with visionary technology; and especially, to the photography and filmmaking community for being this massive, wonderful extended family that inspires me day in and out. Thank you, and here’s to more opportunities in 2017! You are the man, Corey! 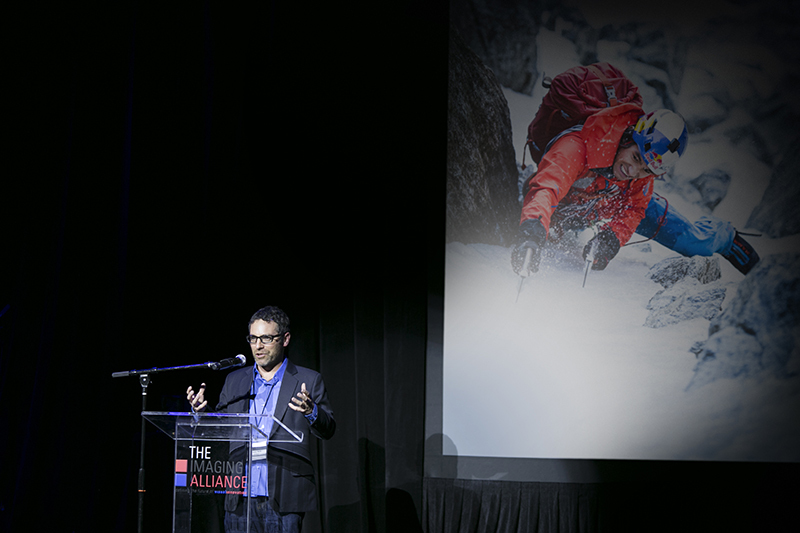 It was such a privilege to have met up with you at the Photography Summit in Jackson Hole. Thank you for inspiring the world.